Starting from the 20th April 2017, 7 great new Irish micro-breweries will be added to the M&S shelves in both Northern Ireland and Republic of Ireland. 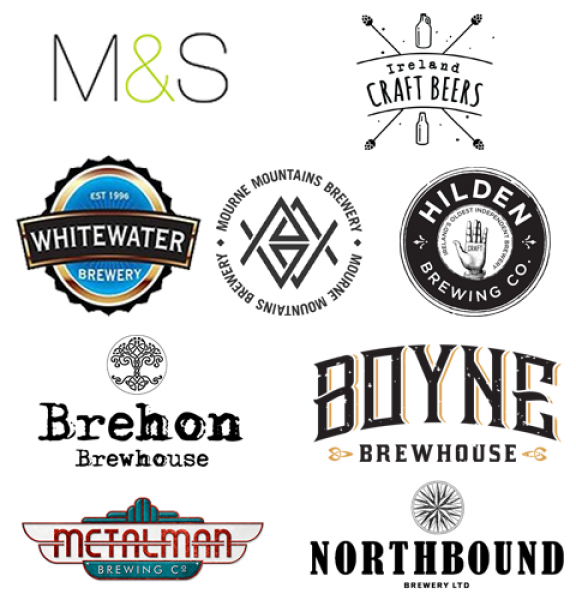 These include Mourne Mountains Brewery & Whitewater Brewery from Co Down, Northbound Brewing from Co Derry, Hilden Brewing from Co Antrim, Metalman Brewing from Co Waterford, Boyne Brewhouse from Co Meath and Brehon Brewhouse from Co Monaghan. If you would like any more info, please feel free to get in touch!